Ciao tutti! 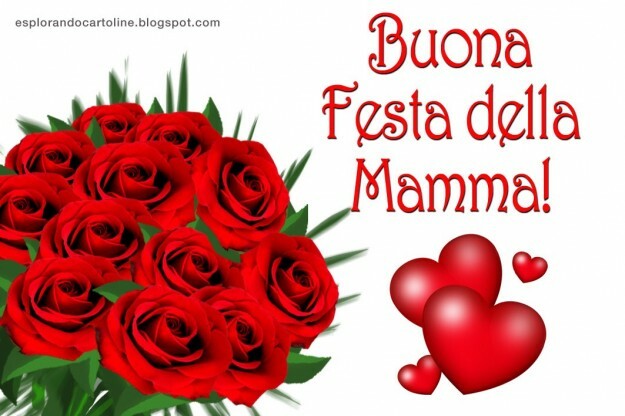 Arriva la festa della mamma! il giorno 8 maggio per quest’anno! Abbiamo pronto regalo per tutti i clienti di noi chi effettuare prima di 8 maggio! Compared with Galaxy S7, Vernee Thor is a boutique smartphone sporting the lowest difficult of maintenance ! Due to the curved screen and highly complicated internal structure, S7 is listed as the most difficult smartphone to repair once broken. Because of the expensive maintenance fees and long maintenance time, many people have to forbid their inner intention of purchase even though they are pretty amazed by the S7 Edge design. You might ask, is there any smartphone which can meet all the needs of people towards its functionality, handling experience, viewing effect, and most important, after-sale maintenance? Yes, Vernee Thor can be the one. Vernee’s technicians has made great efforts to optimize Thor’s internal integrated structure. After trials and trials, they finally simplified Thor’s internal structure to a great degree, and made Thor able to dissipate heat effectively and very easy to assemble and disassemble without changing its primary design language. Vernee Thor is the perfect combination of modern aesthetics and electronic engineering technology! Ora solo 104,99€ su Myefox! Promozione HOMTOM: tutti gli smartphone in offerta a partire da 49€! E’ iniziata la vendita promozionale dedicata agli smartphone HOMTOM! OUKITEL K4000 PRO in offerta con spedizione dall’Europa a soli 114.99 euro! Grande offerta sull’Oukitel K4000 PRO: solo 114.99 euro con spedizione dall’Europa quindi senza costi di spedizione e senza dogana! Quick Shopping: gli smartphone in offerta! UMI TOUCH in offerta con cover e vetro proteggi schermo in regalo! Leagoo Shark in offerta per tutto Aprile! Il Leagoo Shark 1 è un ottimo dispositivo dall’ampio schermo (ben 6 pollici) e grande autonomia grazie alla batteria da ben 6400 mAh e che è ora in promozione a soli 155.87 euro! Ed in più in regalo la flip cover originale in pelle in regalo!